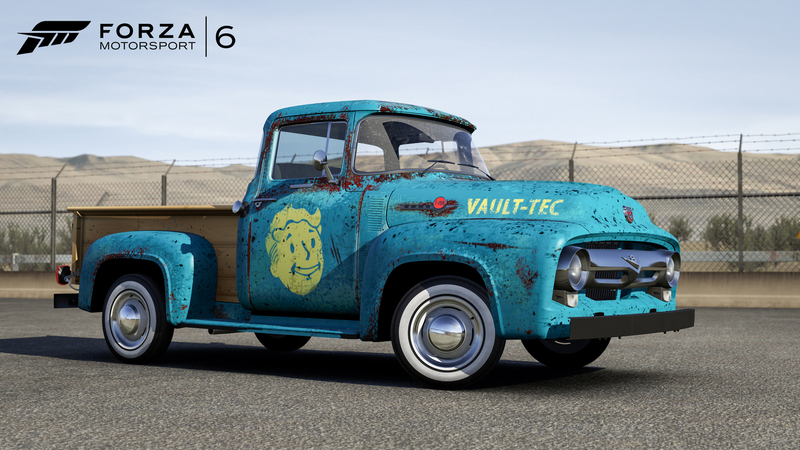 Forza 6 players can soon drive the Ford F100 Fallout 4 Edition truck in-game. 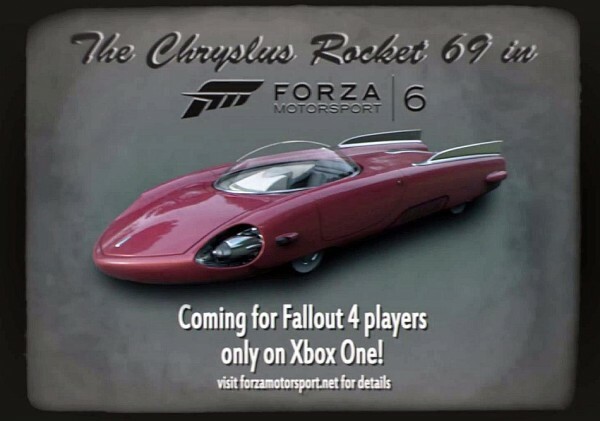 There will be two free Fallout 4-themed vehicles coming to Forza 6 on Xbox One, actually. The Chryslus Rocket 69, the fictional car from the Fallout universe, will be made available in 2016. 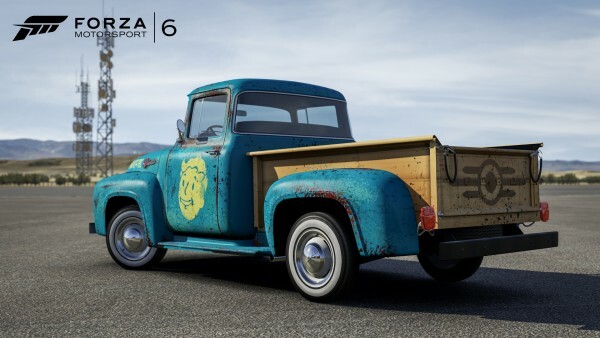 Players will be able to download the 1956 Ford F100 mentioned above on November 10 when Fallout 4 releases.